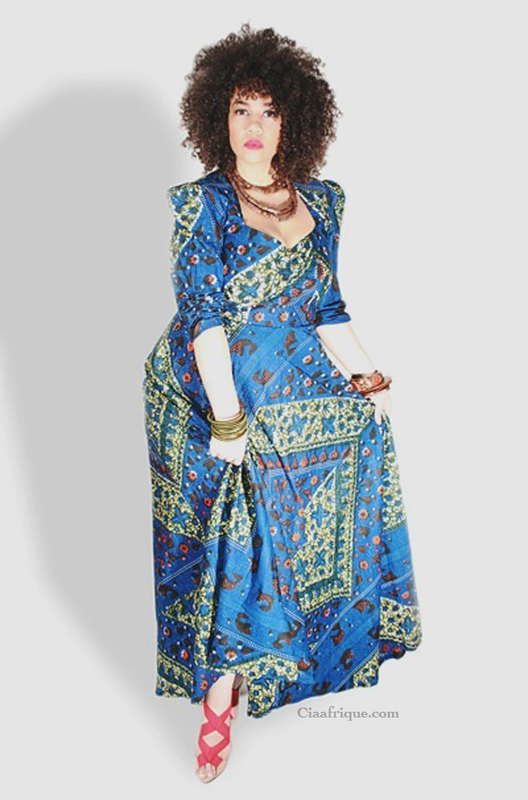 Remember when I introduced you to this plus size designer back in January and was going all gaga about it ? I am sure you do . Well here is another designer you might want to bookmark when you decide to buy a fly outfit . I get pretty exited when I get an email or find a designer that designs with prints and caters to full figured women because there aren't many out there. With the popularity of African prints every fashionista wants a piece of the pie especially if you live in west. 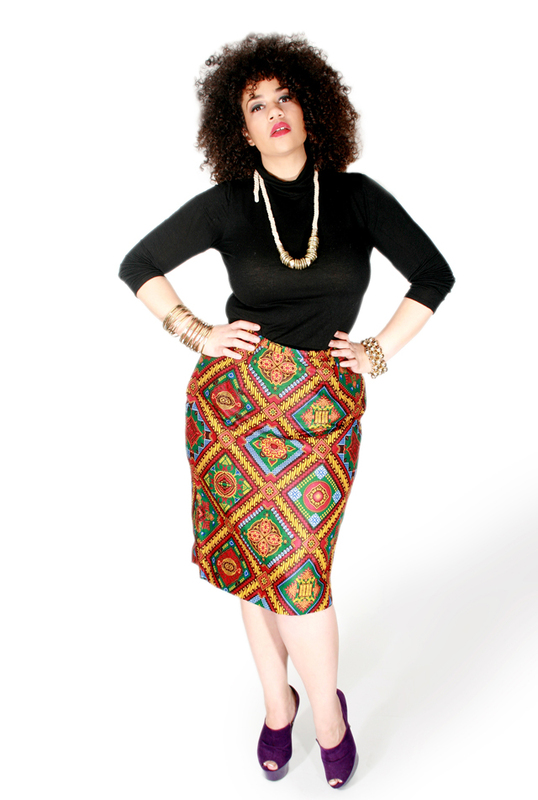 "Dearcurves is an African Inspired clothing line for plus size women. The brand promotes and epitomizes Africa. Their designs are heavily influenced by African women; often known for their beauty and curves. 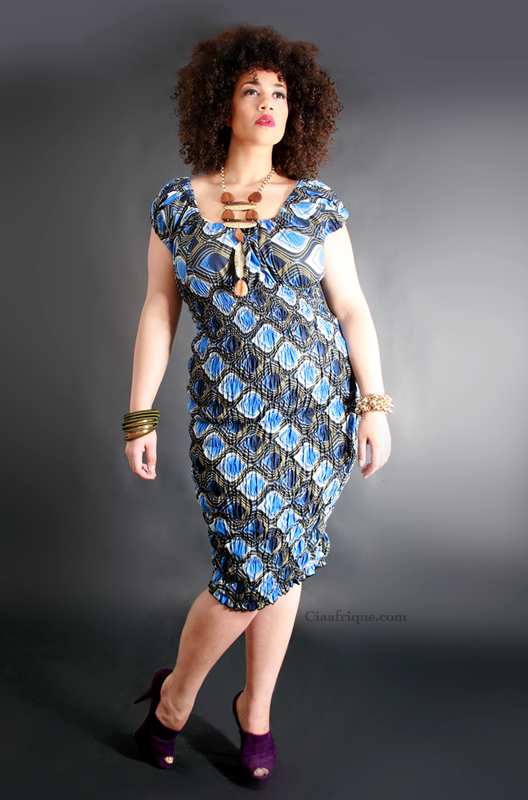 their clothes are made with African fabrics called Ankara to create contemporary, stylish and curves flattering clothes. Dearcurves successfully uses fashion as a tool to bring Africa to the West, promotes African culture by making clothes for real women and concurrently creates sustainable business for the people involved in the manufacturing process." So are you ready to flaunt your curves yet ? DearCurves makes everything from dresses, skirts, trousers and even handbags. They cary up to size UK24 which is about size US 20-22. So are you ready to flaunt your curves yet ? Check out a few pieces from their SS2012 collection. So what do you think of DearCurves? Is it one of your favorite African fashion houses? designers? would you like to see more from them ? I love these. The shapes of these dresses are gorgeous -- some body-conscious, some flowing out from the waist. Thanks for sharing! Wow! They really have some pretty things... hmmm, i am going to bookmark them! That's so niice!! Itmakes me to have curves like youu! !